01-Get Connected - Stay Connected! 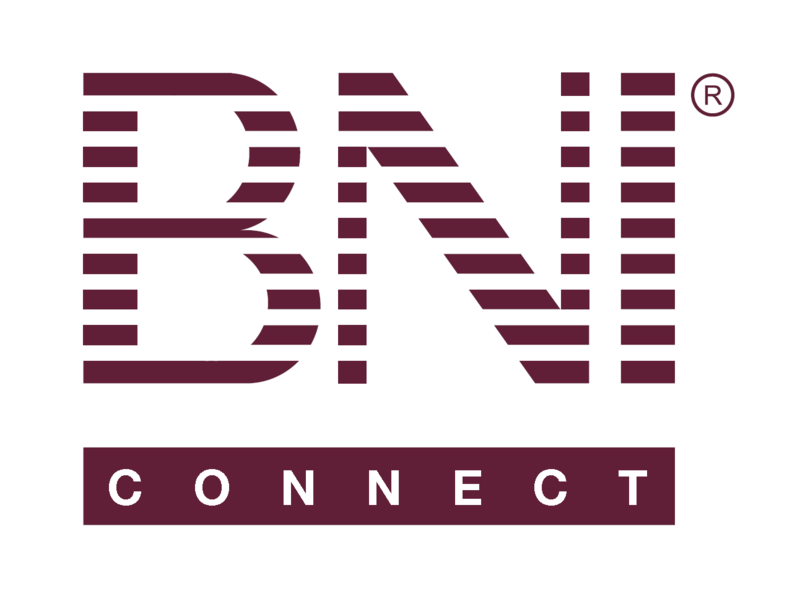 Build Your Visibility – BNI Connect & BNI University Support - How Can We Help You? Click on the 1st tab (Main Profile) and verify all information is correct and “My Business” and “Keywords…” boxes are complete. Click Update! Click on the 2nd tab (User Profile) and upload your profile picture and company logo. Click on the 3rd tab (Contact Details) and fill in the empty spaces and click on the “Show on Website” box for each line you want visible on your public profile. Add social networks to which you belong. Click Update! Click on the 4th tab (Account Settings) and set your preferences. Click Update! Click on the 5th tab (Bio) and complete your Bio, Commercial #1 & #2, GAINS Profile and Tops Profile. Click Update! Now you’re ready to Get Connected - Stay Connected! By updating your profile on BNI Connect, others from around the world will be able to contact you with potential referrals! Attached, also find a document with further tutorials and presentation ideas! good details for managers moment! Thank you Jeremy for all that you do for BNI and our Chapter members. Thanks Jeremy for sharing this. I have floated this video with all the members in my chapter. Jeremy, thank you for the direction. Clear and helpful. Jeremy Thank you for the valid info. It's there supposed to be a video attached to this write-up? Perhaps it's only on computer access to BNI-connect and not via the mobile Bni-context? Video or image is not showing anymore.